A Midlands newspaper publisher has launched a new weekly edition of its daily flagship to replace an existing free newspaper in the area. 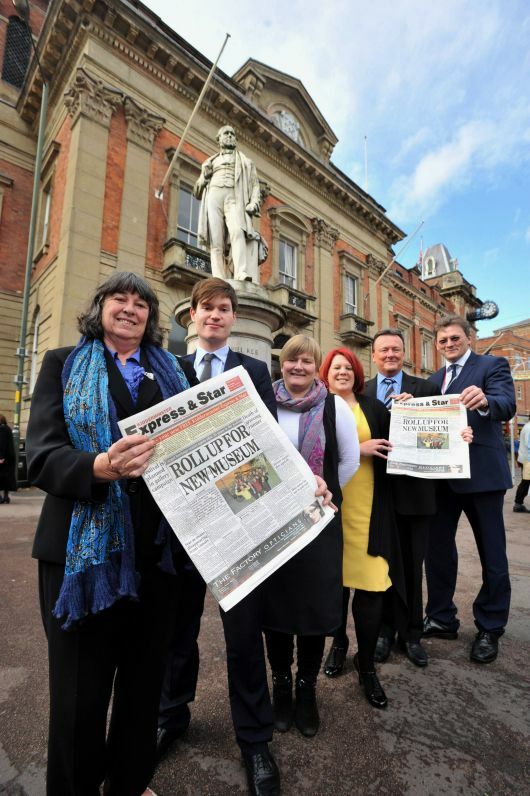 The Midland News Association is axeing its free weekly the Kidderminster Chronicle which had an average weekly distribution of 30,095 according to the most recent ABC figures. In its place will come a new free weekly edition of its best-selling daily the Express and Star, which is to be distributed to 22,000 homes in the area each Thursday, with an additional 1,600 copies to be sold in surrounding villages. The paid-for Dudley and Wyre Forest edition of the Express and Star will remain on sale in Kidderminster on every other day of the week. MNA managing director Phil Inman said: “The Express & Star is making a long term commitment to allow Kidderminster readers to sample the Midlands Newspaper of the Year 2012, every week. We will be reaching 35,000 local readers with the best evening paper in the regional press, free of charge. In 2009, the Express & Star launched a free weekly edition for Stafford. A recent study by research company Press Ahead showed it was now read by more adults in its area than any other local title. The Stafford edition moved from Wednesday to Thursday last month following requests from advertisers, who wanted to see their advertising appear closer to the weekend. Pictured are the Kidderminster Express & Star team, from left: Sue Smith, Will Ackerman, Lisa Kellett, Alex Walker, Glyn Law and John Slim. the wife and myself looked forward to reading the cronicle each week and then when we were told we would be getting the express and star free once a week we were really pleased about this as we do buy it every sat and mondays, but we have only recieved one edition since it was introduced free on thursdays am i the only one or are there more people out there that have not received it.